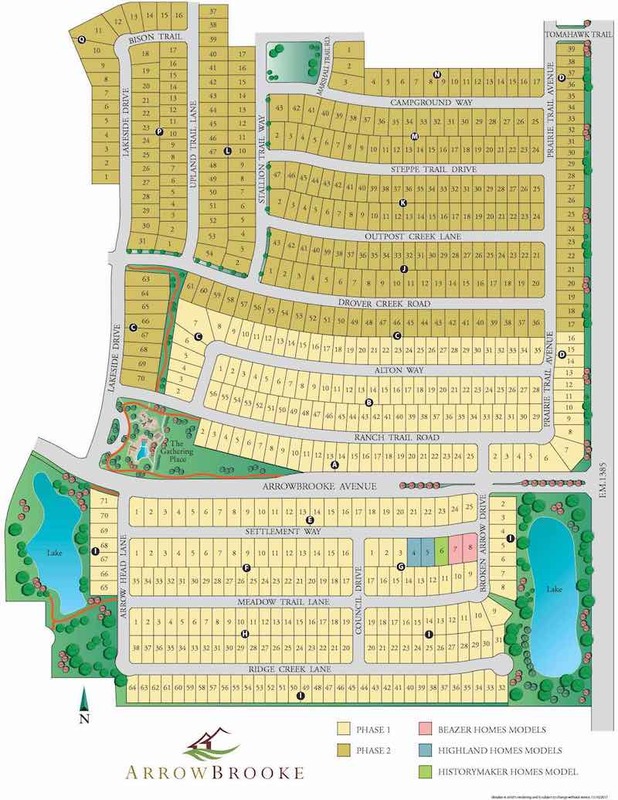 ArrowBrooke is a master planned community on 410 acres of land located just north of Hwy 380. 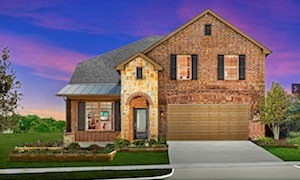 Homes by some of the best builders are priced to start in the mid $200s. Give us a call today if you would like more information about Arrowbrooke. Arrowbrooke has become one of the destination location to start planting roots for your growing family. 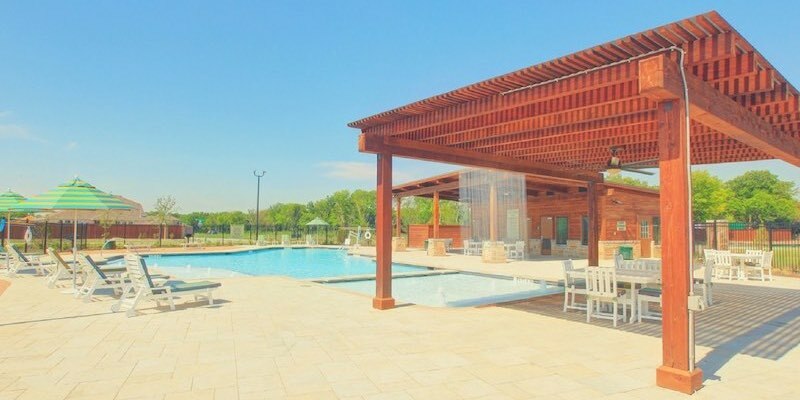 Many residents love the relaxed pace just north of Frisco. Modest home prices, great neighbors and fun amenities. There is always something to do in Arrowbrooke. The children of Arrowbrooke will attent Denton ISD schools. 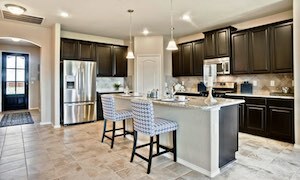 We are a breed apart when it comes to assisting our clients in the construction of their new "forever" home. We are with you at every meeting, from contract signing to design center appointments to visiting your build job every week. No other agents we know of provide this level of service. You can view one of our weekly email update videos below. 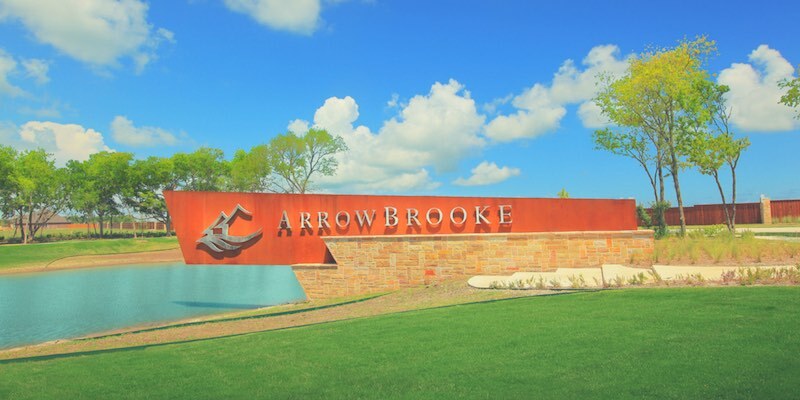 Some of the area's most talented builders are building in Arrowbrooke. 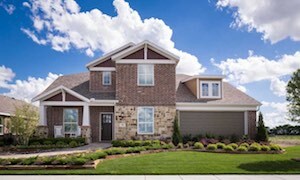 Homes are offered by: Highland Homes, History Maker and Beazer Homes. Complete our online interview to get an in-depth evaluation or get an instant home price if your just curious. We are experts at selling homes in Aubrey Texas. Our home selling system is second to none. If you are thinking of selling, you should really register and get it emailed to you! If you need a local real estate professional to help you navigate the AUBREY area, feel free to send us a message below. We'd love to hear from you!